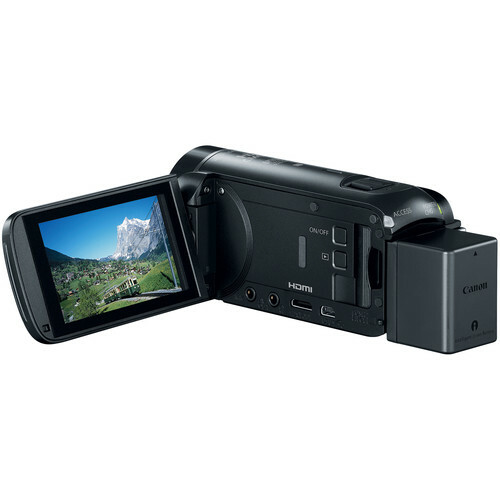 With its own 16GB of internal memory, Canon's VIXIA HF R80 Camcorder is ready to roll and record 1080p HD footage out-of-the-box. 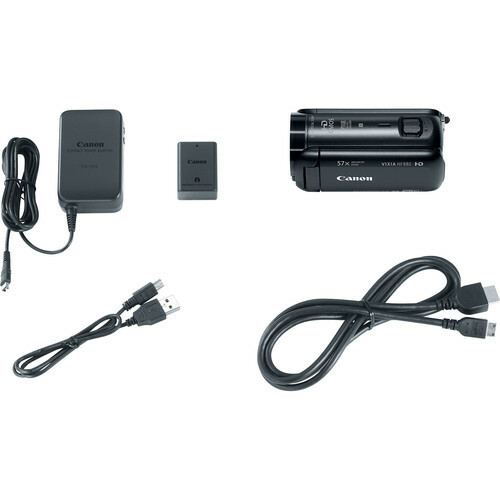 Whether you're recording home videos, events, or recitals, the 57x Advanced Zoom ensures that you can get the shot from the back rows of an auditorium if need be while the Super Range O.I.S. 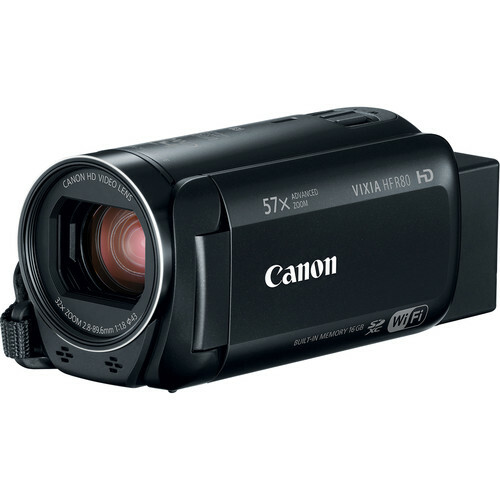 (Optical Image Stabilization) keeps the image steady at longer focal lengths. 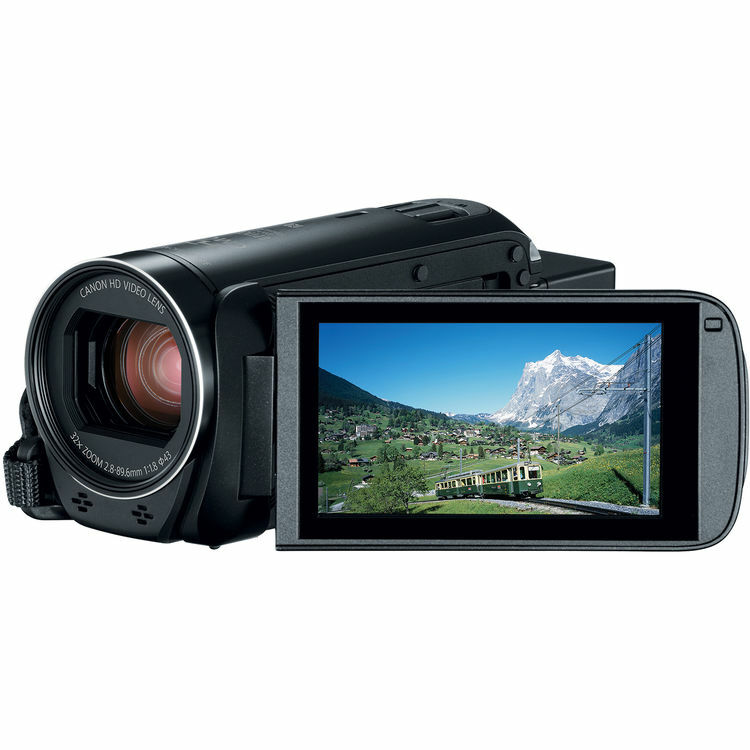 HD videos are recorded to the internal memory, or to separately available SD cards in the MP4 format for easy playback on most devices. MP4 files are also highly compatible with video hosting services and social media websites without format conversion. Introduced with the HF R80, backlight correction within the Highlight Priority mode for brighter images. The backlight correction analyzes the incoming video signal and recognizes your subject within the frame, and will expose for the subject, rather than an overexposed backlit background. This way if the sun is behind your subject, you can still get a vibrant image. 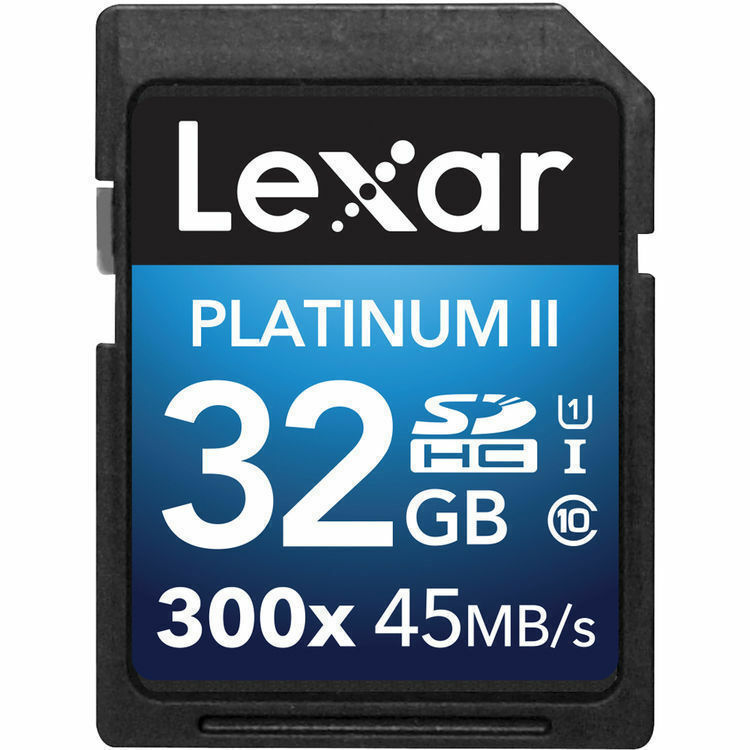 Shoot fast-action photos and capture Full HD video with the 32GB Platinum II UHS-I SDHC Memory Card from Lexar. This memory card features UHS Speed Class 1 compatibility denoting a minimum write speed 10 MB/s. Along with speed class 1 compatibility, you benefit from maximum data read speeds of up to 45 MB/s and maximum data write speeds of up to 20 MB/s making it easy to transfer even large files quickly. With an SDHC form factor this card can be used in a variety of digital point-and-shoot cameras, DSLR cameras, and camcorders.